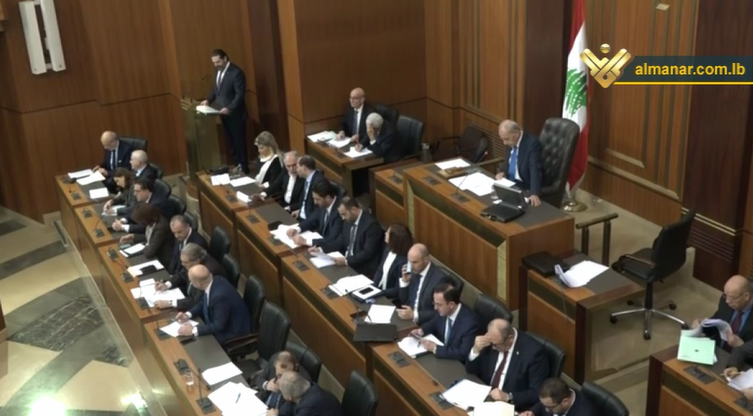 The Lebanese parliament convened on Tuesday in a session set to be resumed on Wednesday to provide a vote of confidence to the government as prime minister Saad Hariri read the Cabinet’s policy statement. “We want this government to be one of actions and not just words. We want this government to be one for bold reforms and one that speaks to the sufferings of the Lebanese people and the aspirations of the Lebanese people,” Hariri told the MPs. Among the government’s top priorities will also be political stability and social security, the premier added. 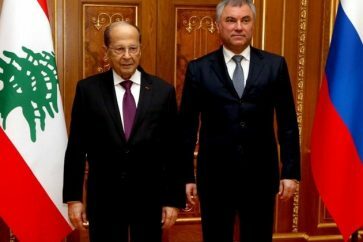 As part of this, the new government will commit to fighting corruption, Hariri said, adding that officials do not have the luxury of time amid the challenges that are facing the government. 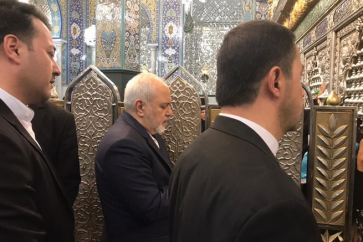 According to the policy statement, the government will commit to following a financial and monetary policy that reduces the debt and strengthens trust in the national economy. Once the government receives a vote of confidence, it added, the government will move forward with discussing and approving the 2019 draft state budget. The policy statement was drafted by a 10-member ministerial committee after the new government was formed on Jan. 31. 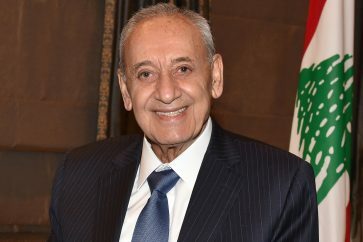 Tuesday’s session will be followed by another one Wednesday that will be led by Speaker Nabih Berri and during which the MPs will discuss the policy statement. To gain confidence, the Cabinet must secure the support of 65 MPs, or half of Parliament’s 128 members plus one. Hariri said over the weekend that he believes the government will get at least 100 votes.